The objective of this competition is to create a forecast model to predict the number of incoming calls that Childline Kenya will receive per hour per day. Your solution will help Childline manage its resources and staff their call center more efficiently, enabling them to better serve as many children as possible. This competition is sponsored by Mtoto News and Childline Kenya. Mtoto News is a digital company that is leveraging on technology to improve child wellbeing. 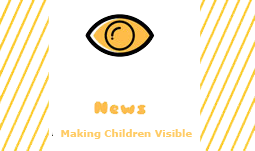 Founded in February 2017 to fill the gap of lack of conversation on children online that can lead change, Mtoto News has grown to developing tools that help children and adults better respond to the needs of children, as well put children at the center of the solutions through child participation. 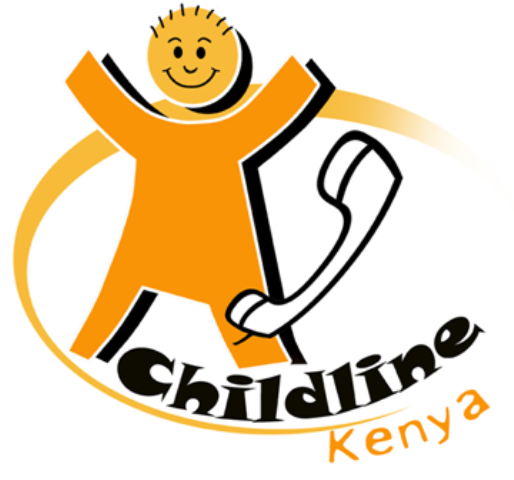 Childline Kenya works in partnership with the Government to STOP child abuse and provide a safe environment for all children. We offer the only nationwide helpline service dedicated to children that runs 24 hours toll free, and is accessible by simply dialing 116.